Serving the Community Since 1985. RB Painting Plus is proud to announce that we are now a Full Service Electrical Contractor, able to help you with all of your residential electrical needs. 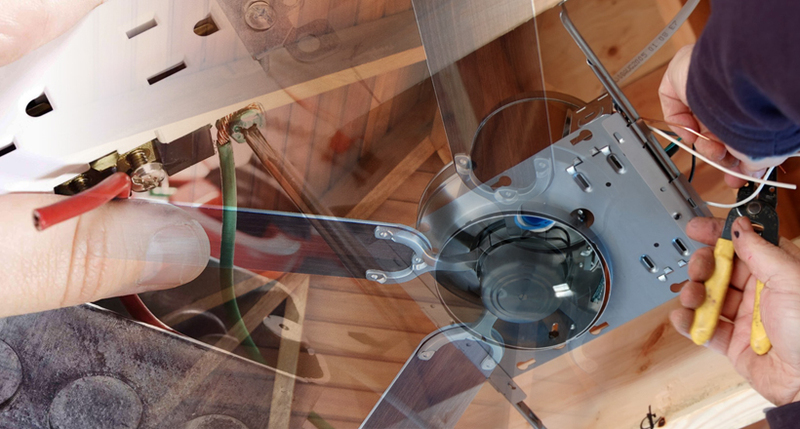 Our licensed, professional electricians can install ceiling fans, lighting, doorbells, switches and dimmers, wall-mounted televisions, garage door openers, smoke and carbon monoxide detectors and also handle electrical outlets including 220 volt lines and main electrical panels among other things. 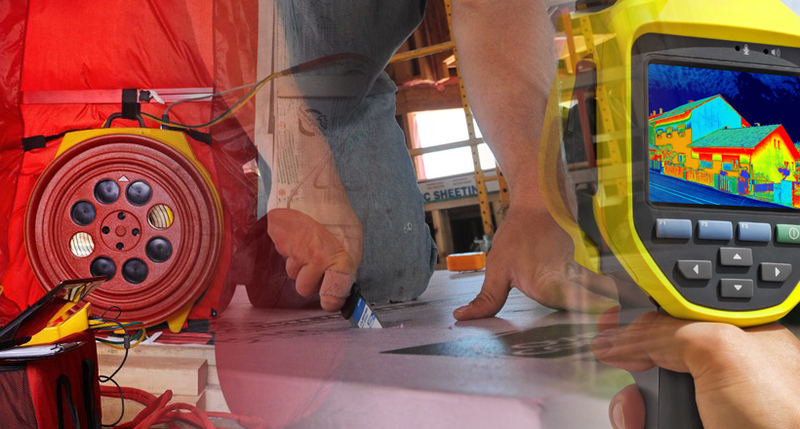 We are pleased to offer the convenience of having in-house electricians available for your next project. 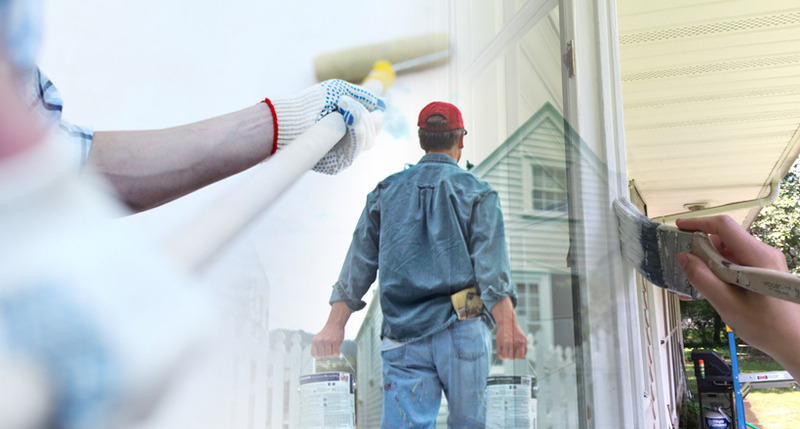 RB Painting Plus takes the time to plan all the essential steps for a quality exterior painting project. The outdoor elements – sun, rain and snow – can be harsh. Making sure all the painting surfaces are properly prepared and primed will ensure that your project will have the highest quality, most durable finish that will look great for years to come. RB Painting Plus can help you with your next interior painting project. We take the pain out of painting. We use the highest quality painting products, from something as simple as a high quality Purdy paint brush to trusted paints such as Sherwin-Williams, Benjamin Moore and others. We are happy to help you with design and offer free color consultations. Proper preparation for a quality painting project is essential and RB’s 30+ years in the painting industry ensures the little details are not missed. Let us help you with your next painting project. 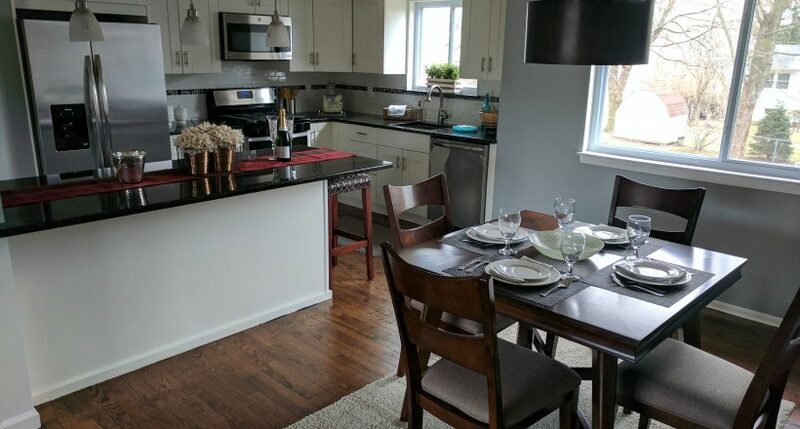 If you are looking to remodel a kitchen that may be outdated, needs some cosmetic changes, new cabinets or granite countertops or perhaps build the kitchen that you have been dreaming of call RB Painting Plus at 973-729-6659 today to set up a time for a free estimate. We are proud to be a Registered Dealer of CNC Cabinetry and can offer a wide variety of appealing looks and designs. 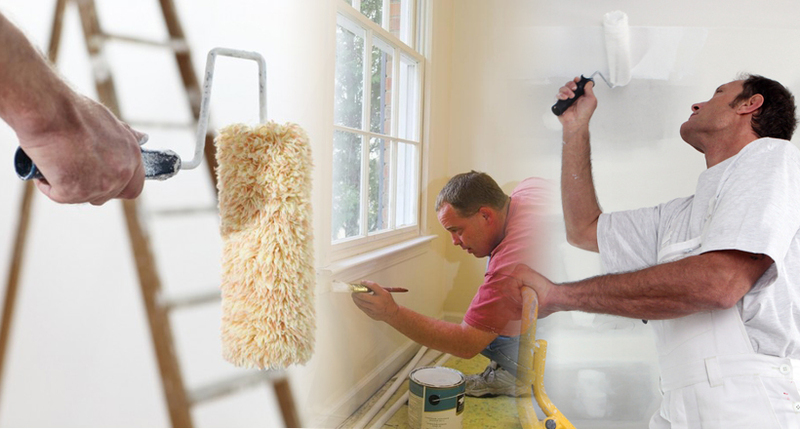 At RB Painting Plus, we handle all types of bathroom renovation and remodeling projects from simple facelifts to full renovations and even new bathroom additions. One call to 973-729-6659 does it all! 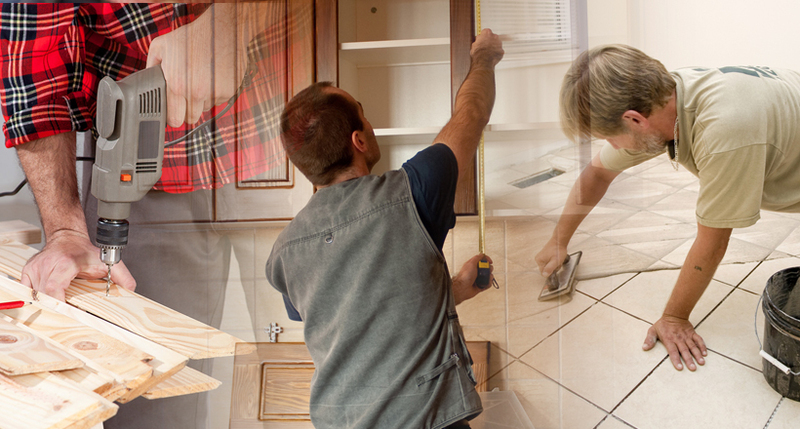 We can complete the demolition, drywall, tiling, painting, electrical and plumbing. 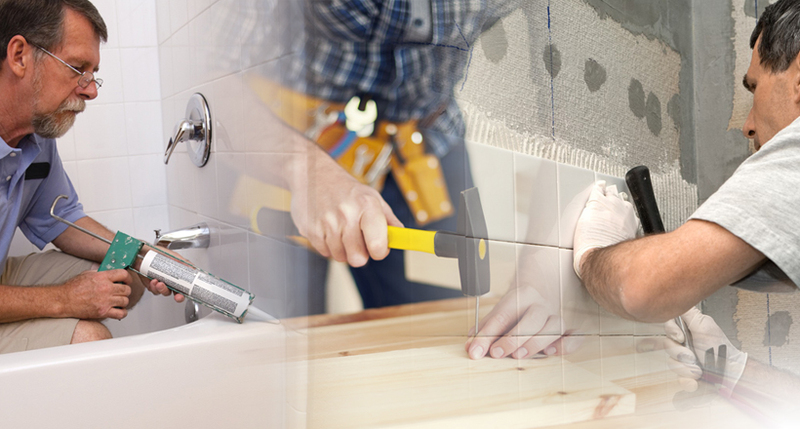 We have licensed plumbers and electricians in-house, which allows us to schedule your job very efficiently while providing a consistently high level of workmanship. We offer finish carpentry and woodworking including custom doors, molding, trim, chair rails, hand rails, built-ins, and more. Wherever you want to enjoy the rich character of wood in your home, the expert carpenters at RB Painting Plus can provide you with custom woodworking that you will appreciate for years to come. RB Painting Plus has many flooring solutions to choose from for your next project. 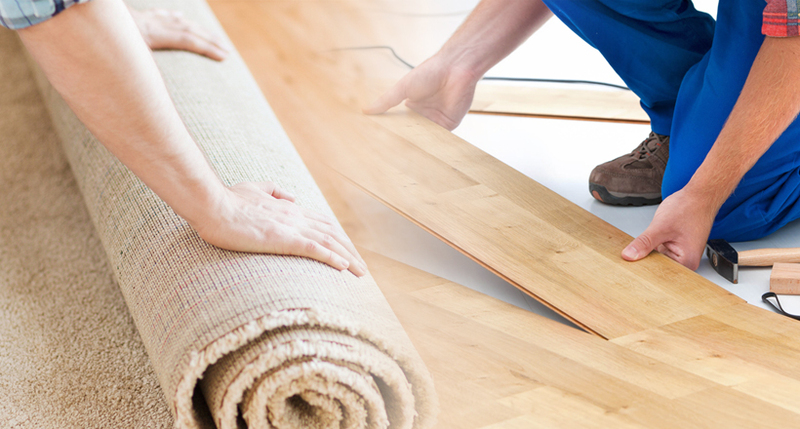 If you are looking for new carpeting, linoleum, composite or hardwood flooring or to refinish your existing wood floors, we install it all, so give us a call at 973-729-6695. 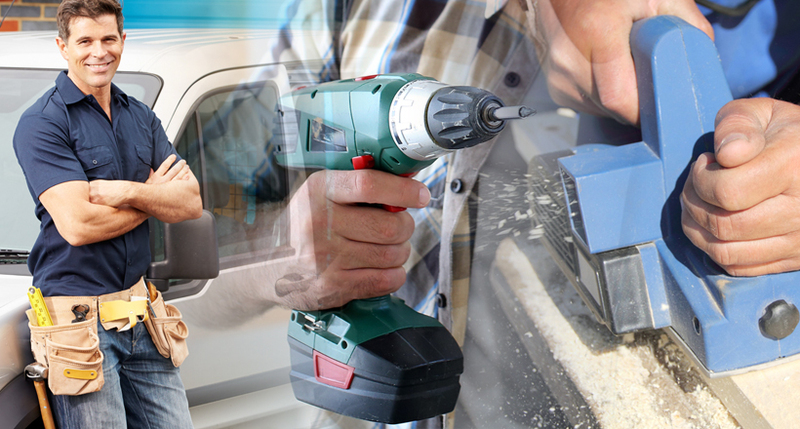 We use products from manufacturers such as Mohawk, Shaw and Armstrong, just to name a few. An outdoor deck not only adds beauty to your home and extends your living space, it also adds value to your property. Your new outdoor living area can be small or large and the overall design can be as simple or elaborate as you’d like. 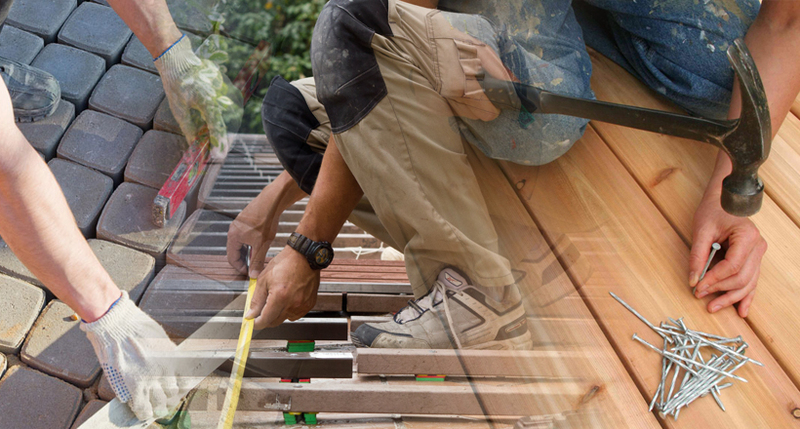 From pavers with a fire pit to a classic deck, as long as it suits your taste and provides an environment that’s perfect for entertaining and relaxing with friends and family – we can build it. If you are considering adding a deck or outdoor living space to your home, call RB Painting Plus to discuss your plans today! 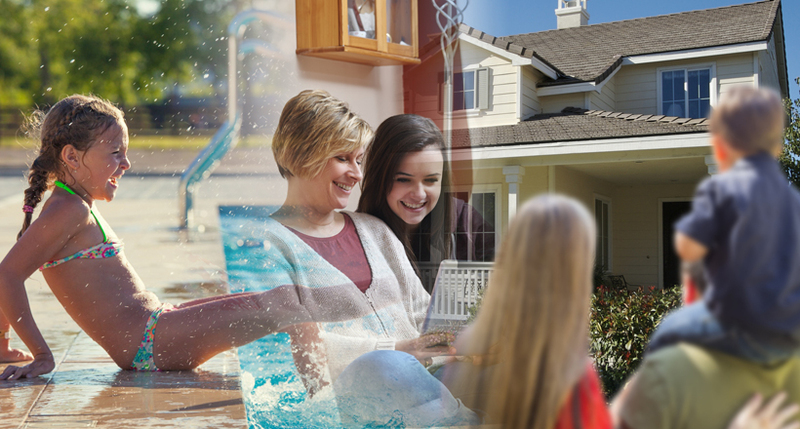 Power Washing is the best way to maintain your largest investment – your home! Dirt, grime, mildew, and moss build up over time and leave your home, roof, driveway, sidewalks, patios and decks less than beautiful. 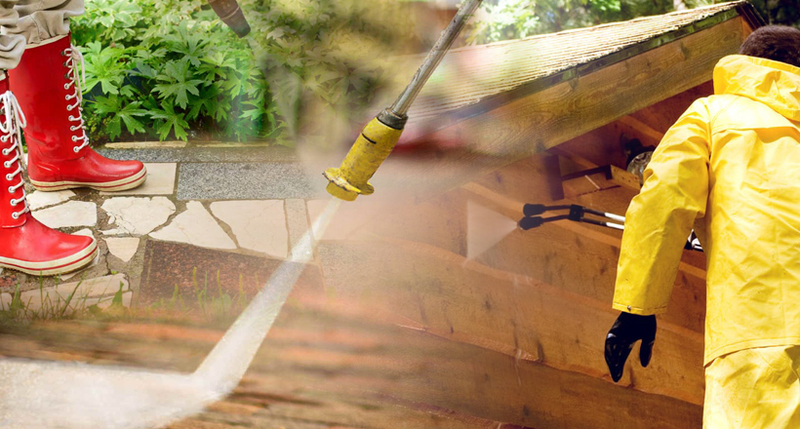 Maintaining your home with regular power washing can greatly increase the longevity of your property. Our fully insured and skilled technicians come prepared with the very best in professional equipment and top quality products to tackle any of your power washing needs. Our approach is based on the Seven Principles of Healthy Homes, which includes keeping the house dry, clean, pest-free, ventilated, safe, contaminant-free and well-maintained. We’ll help you set goals that you can achieve! Every change you make to promote a healthy home is a good one and every change that endures will benefit your family’s health. Your house has one chance to make a first impression. Sell it faster. Sell it for more. Sell it with style! If you’re selling your house, you may find yourself competing for potential buyers. Staging your home gives you a competitive edge – and earns you a higher sale price! This website is provided “as is” without any representations or warranties, express or implied. RB Painting Plus makes no representations or warranties in relation to this website or the information and materials provided on this website.